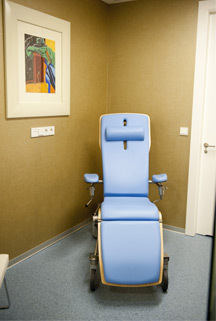 Clínica Sicilia is one of the European dental centres specialized in computer-guided implant surgery with minimally invasive techniques. 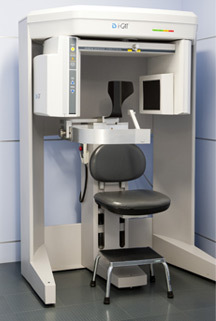 From 2003 to 2005, we focused our efforts in implementing the concept of computer-guided surgery, being the first clinic in Spain to have introduced three different and complementary protocols: the SAFE® protocol (Materialise, Louvain, Belgium), the “Teeth in an Hour” TIAH® protocol (Nobel Biocare, Gothenburg, Sweden) and the MED-3D® protocol (Med-3D Implantology, Zurich, Switzerland). The implementation of minimally invasive microsurgical techniques for the placement of implants and teeth. We have been implementing all these techniques for a decade and, nowadays, this has allowed us to developed or own concept: “INTERACTIVE COMPUTER-GUIDED SURGERY UNIT”. During your first visit to our clinic you will receive a detailed diagnostic examination including, if necessary, a computerised tomography of your jawbone. This will help us to plan your implant treatment through virtual surgery. In most cases, this examination allows us to perform a single surgery with minimally invasive techniques, applying all surgical procedures and delivering the provisional dental prosthesis in a few hours. At your second visit to the city, some weeks later, the prosthesis team led by Dr. José María Suárez Feito will fit your new, permanent teeth.